The biggest storyline for the Washington Nationals heading into the offseason was what would unfold with Bryce Harper and his free agency. They reportedly presented him with a 10-year contract extension late into the regular season, which Harper rejected. While interest in the 26-year-old outfielder has been a bit tepid thus far, at least publicly, Nationals owner Mark Lerner casted doubt on the likelihood of the team re-signing Harper. In the time since, the club has acquired Yan Gomes, signed Patrick Corbin, Kurt Suzuki and Matt Adams, and traded Tanner Roark. A second baseman would be next, and the Nationals have expressed interest in DJ LeMahieu, Josh Harrison and Brian Dozier. A person familiar with the Nationals’ plans suggested that LeMahieu would be too expensive to land. And so it seems like veterans such as Dozier, Harrison or Jed Lowrie could be a better, shorter-term fit, which leads into the franchise’s longer view at the position. 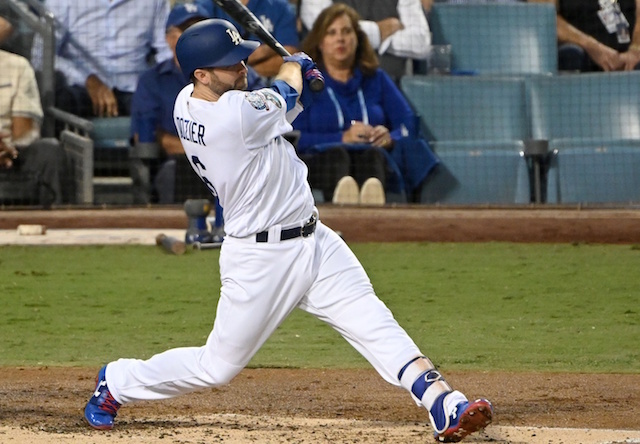 Dozier spent the past season with the Minnesota Twins and Los Angeles Dodgers before becoming a free agent. 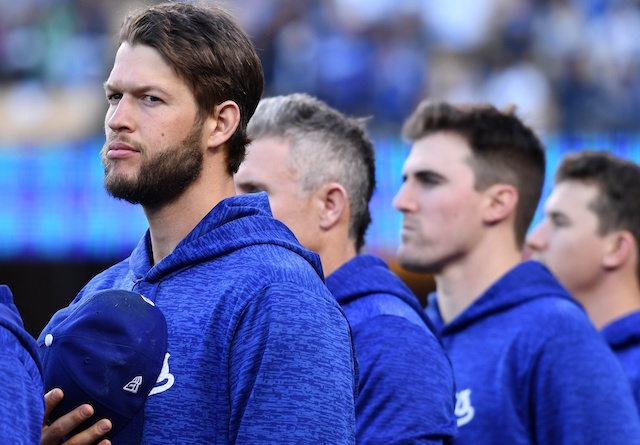 He expressed interest in re-signing with the Dodgers but there’s yet to be anything that’s suggested it’s a possibility. 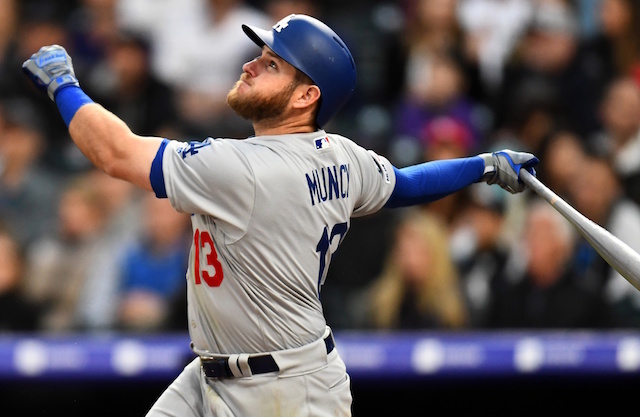 Meanwhile, the Dodgers have been among the teams linked to LeMahieu. He is coming off a down season but was an All-Star in 2017 and won the National League batting title the season prior.